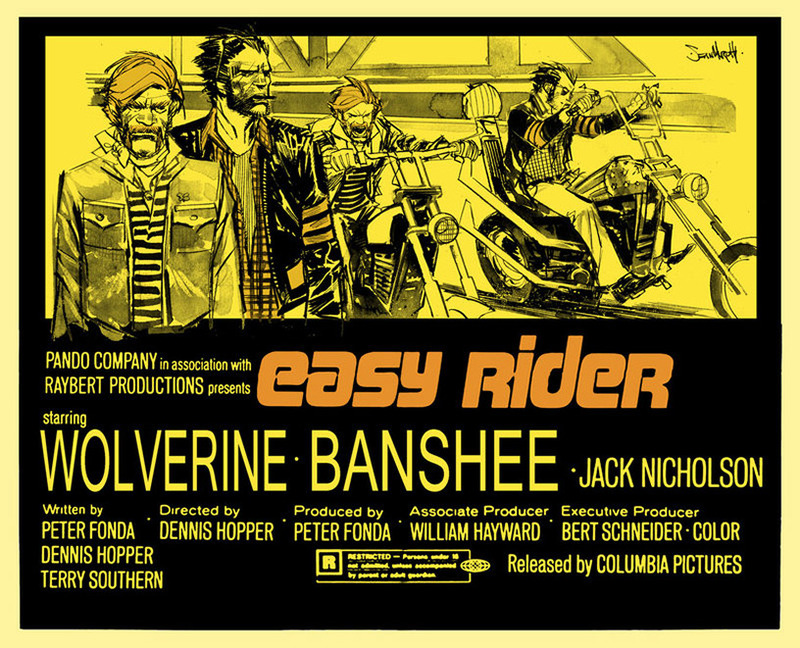 Made back in 1969, Easy Rider is now classed as an American classic, it was written by Peter Fonda, Dennis Hopper, and Terry Southern, produced by Peter Fonda and directed by Dennis Hopper. It’s success is widely regarded as having helped usher in the ‘New Hollywood’ phase of filmmaking during the 70’s. The story is based around two friends who head cross-country to Mardi Gras. A controversial period film with some classic music from a generation of wanderers.